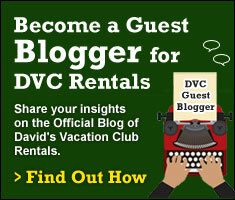 One of the things I love about Disney is that they know how to celebrate! Disney doesn’t limit festivities to a single day, instead they make holidays larger than life by celebrating them for weeks at a time. 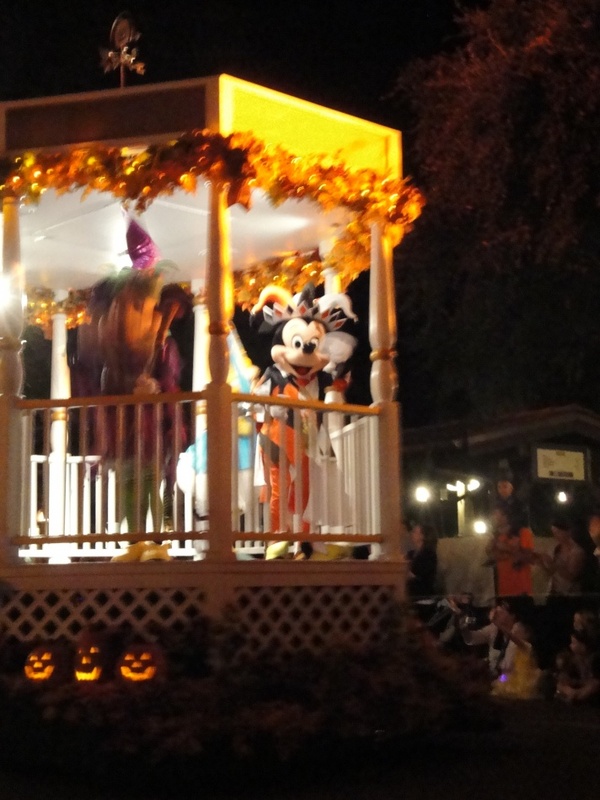 My favourite is the Mickey’s Not So Scary Halloween Party. 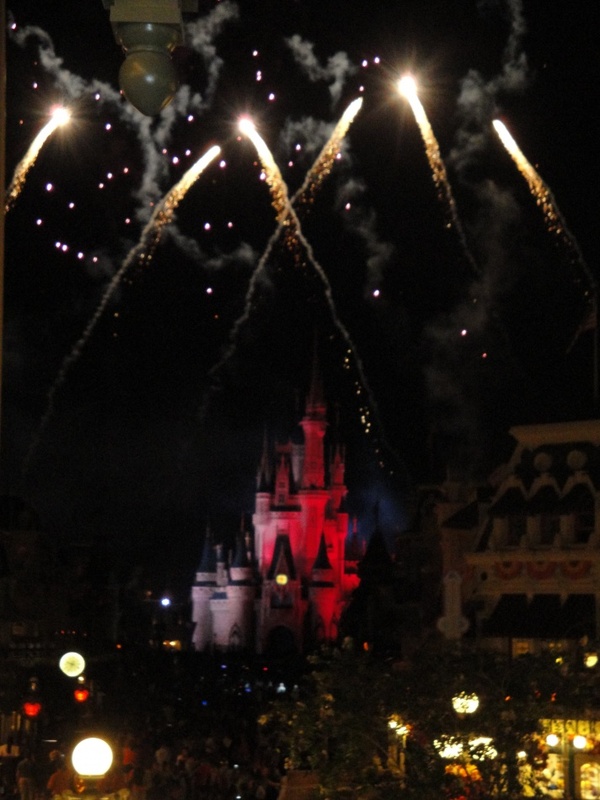 This after-hours event at Magic Kingdom allows guests the chance to enjoy autumn decorations, the “Boo-to-You” Parades, the Happy HalloWishes fireworks show and of course the opportunity to fill their goody bags (and tummies) with treats. 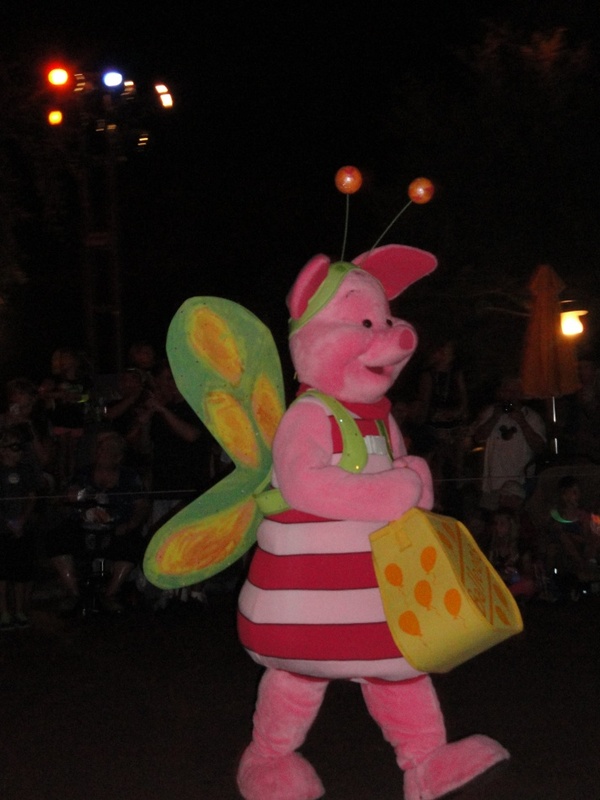 Some will say they go for the candy, but for me the biggest highlight is the Boo-to-You parade. It runs twice a night and is signalled to begin when the headless horseman rides past. 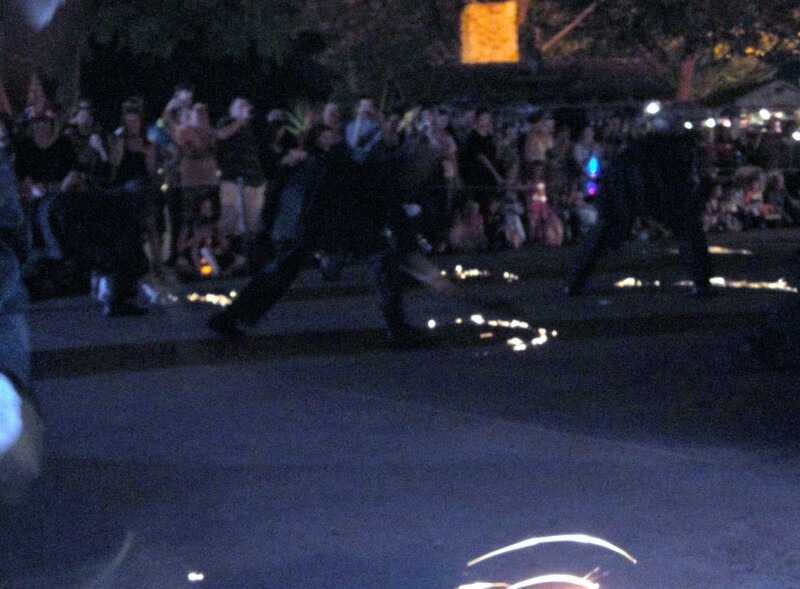 Another crowd favourite is the dancing gravediggers with their shovels that send off sparks as they pass by. Of course no parade would be complete without seeing our familiar Disney friends, who have also dressed up for the event. 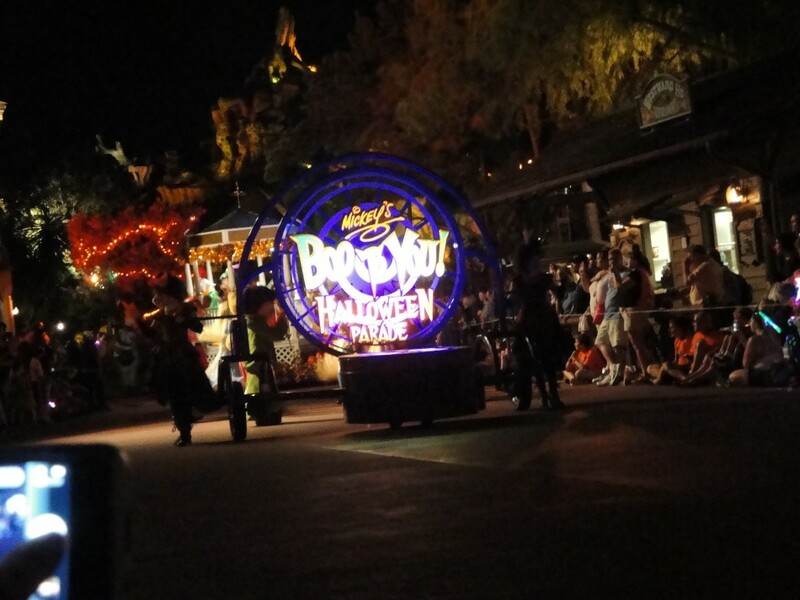 While other theme parks cater to the thrills and chills of a scary Halloween, Disney keeps it light and playful by focusing on the smiles, treats and happiness that accompanies Halloween. 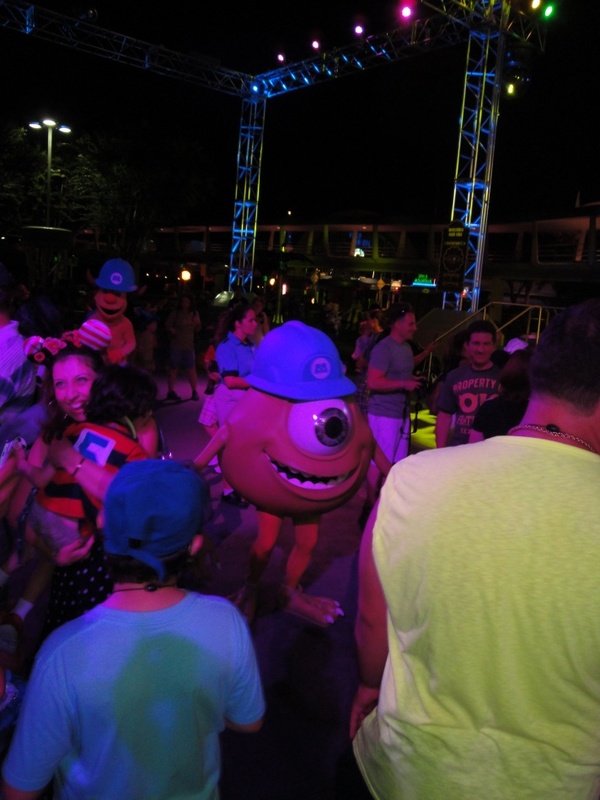 New this year is the Monstrous Scream-O-Ween Ball, which allows everyone to show their dance moves with some of Monsters University alumni. 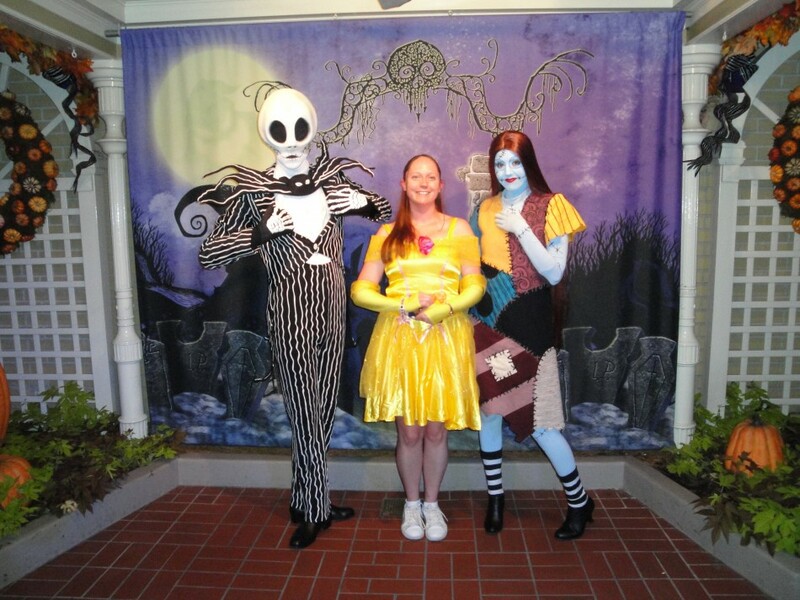 Also new to the party this year is Jack Skeleton (the Pumpkin King) and Sally. 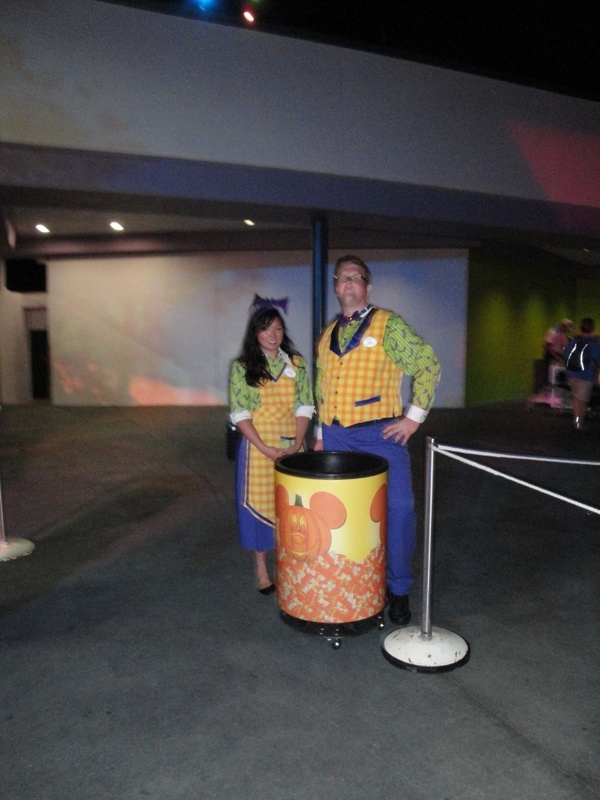 Even if you have left your costume at home everyone is welcome to fill their goody bags from the candy stations. 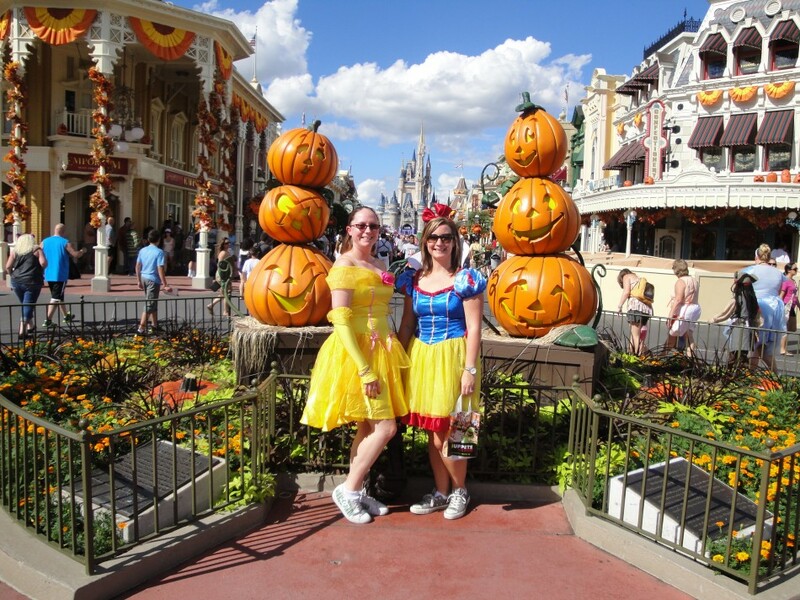 However this is one of the few events at Magic Kingdom that welcomes adults in costume so my sister-in-law and I couldn’t resist the opportunity to roam around the kingdom in ours. We enjoyed the rides, gathered our candy, and watched fireworks all while dressed as members of Disney’s Royal families, with modified costumes to allow for sensible footwear. 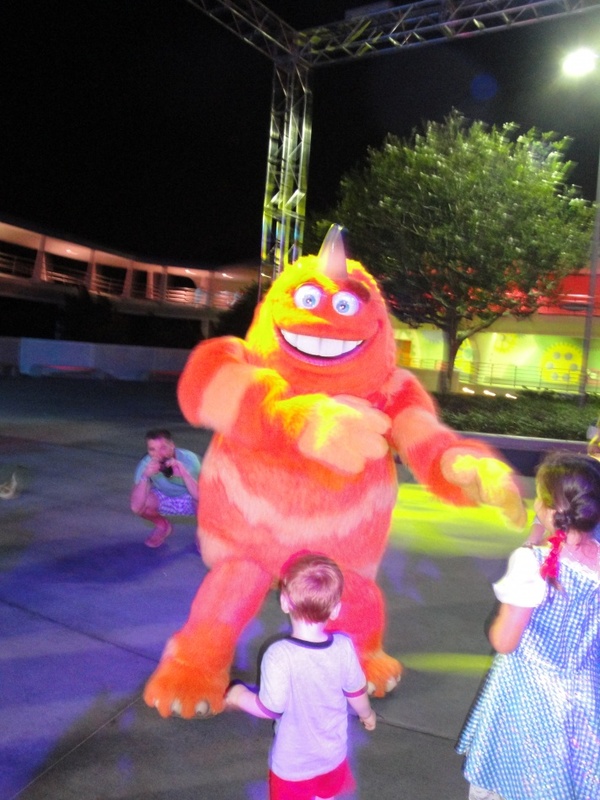 Mickey’s Not So Scary Halloween party started September 10th and the celebration with continue through November 1st, allowing thousands of guests the chance to experience the park in a whole new way. 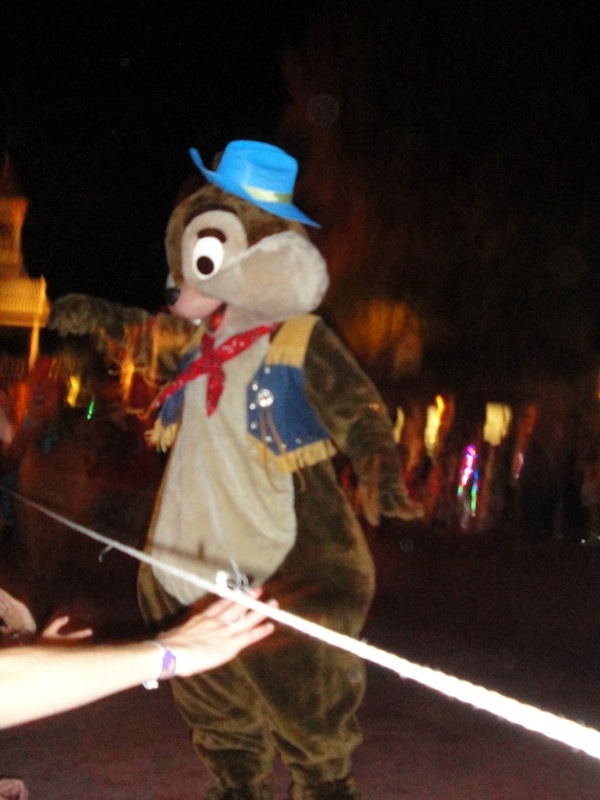 The MNSSHP ticket permits guests to enter the park at 4:00 pm and the Cast Members will filter out all non-party goers before the first parade or trick or treating begins. 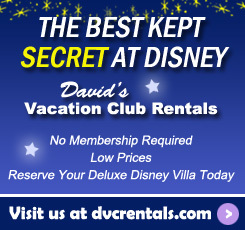 Anytime is a great time to go to Disney, but the chance to go during Mickey’s Not So Scary Halloween Party adds even more magic to the Kingdom. So Boo – to – You… and Happy Halloween!